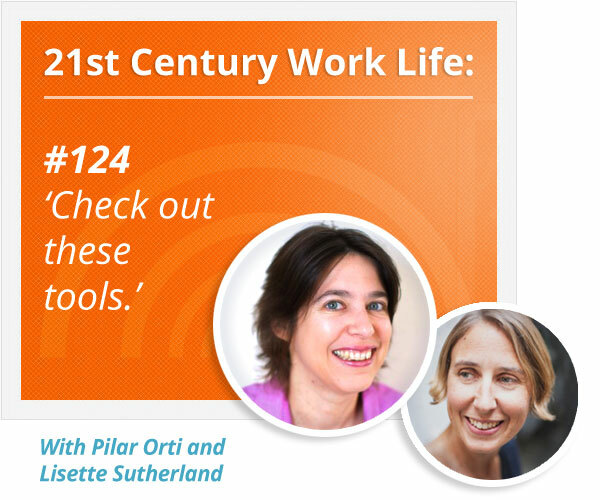 In this episode, Pilar and Lisette share their favourite online tools and why they work for them. Can you add any to the list? How important are tools? Get out your pen and paper - or your favourite note-taking app! Lisette mentions HuddleWall (though she hasn't tried it out yet). For narrating the work. What do you prefer: to know about people's tasks or their thinking process? Take diversity into account when selecting your tools. If you're using an online conversation system rather than email, customise your notifications. 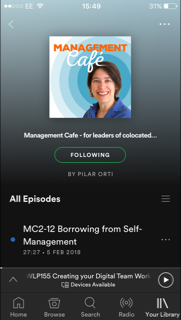 "Under New Management" by David Burkus and the link of notifications and stress. Lisette describes how the Happy Melly team uses ZenDesk Inbox to manage team emails. For prioritising and scheduling tasks. For a beautiful ping when your task is complete. For presenting online in front of your slides. You can send PDFs to the Kindle. Send it to your Kindle email address and put "convert" in the subject line. Say thank you via Twitter!